International Watch Co., known as IWC is a Swiss watch luxury maker located in Switzerland. IWC was founded by American watchmaker Florentine Ariosto Jones in 1868. 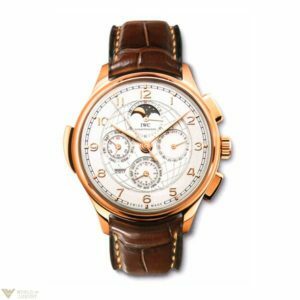 If you have to Sell a IWC watch in NYC give us a call, we specialize in buying IWC watches and are open 6 days a week from Monday to Saturday from 10am to 6pm. We are located in midtown Manhattan in NYC’s Diamond District and are the best place to sell your IWC watch to. We strive to be the fairest and highest paying IWC watch buying in the industry.